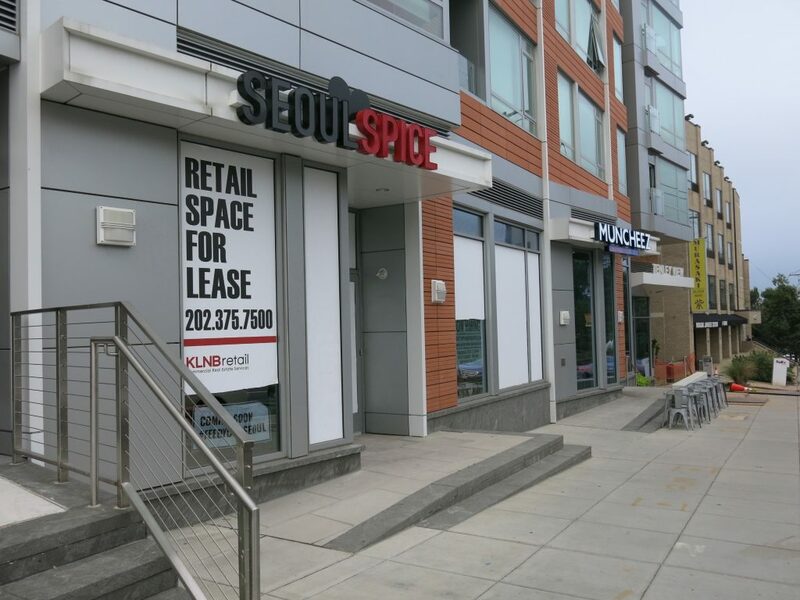 “WHAT: SEOULSPICE, a new fast-casual restaurant specializing in Korean comfort food hosts its grand opening to the general public in the District’s Tenleytown neighborhood. SEOULSPICE offers a choice-driven menu of quick, healthy, and delicious Korean dishes served in a modern setting. For the full menu, please visit www.seoulspice.com.